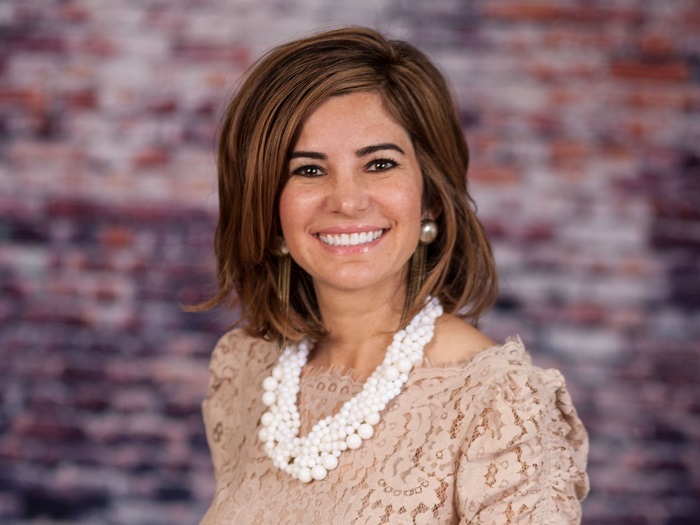 Since earning her Bachelor of Science in Nursing from the University Of Arizona College of Nursing in 1998, Anabell Castro-Thompson’s star has ascended. Her professional achievements include serving as president of the National Association of Hispanic Nurses (NAHN) and working as vice president of Equity, Diversity and Inclusion for Equality Health Network. Additionally, she has scored numerous accolades, including the 2015 UA Alumni Association “Young Professional Achievement Award” and the 2011 Valle del Sol “Latino Excellence in Health and Science Award.” Castro-Thompson, MSN, RN, ANP-C, FAAN, credits her experiences at the UA College of Nursing with helping to develop the passion for inclusive excellence in health care and the strong leadership skills that have guided her success. In her current role at Equality Health Network, Castro-Thompson’s expertise is focused on building culturally competent health care models that achieve better health care outcomes, higher patient satisfaction and lower costs in the Hispanic community. Equality Health is dedicated to organizing a better healthcare delivery system for cultures that have struggled with integrating into the traditional U.S. healthcare system. “As a graduate of the College of Nursing, one of my biggest goals is to decrease health care disparities in my community and around the country,” she said, recalling how her clinical rotations while a UA nursing student fed her ambition to provide competent health care tailored to a diverse society. While a student, Castro-Thompson’s experience as president of Student Nurses of the UA (SNUA) honed her leadership prowess. “My experience there served as the foundation for the leadership I now hold nationally as NAHN president,” she said. In keeping with her value of diversity and inclusiveness, her mission as NAHN president is two-pronged: First, to strongly advocate and influence policy development which leads to a more equitable, accessible, and quality-driven healthcare for the Hispanic community. And second, to work to ensure that more Hispanic women and men, who currently only account for less than four-percent of the nursing population, join the profession to more accurately mirror the populations they serve.